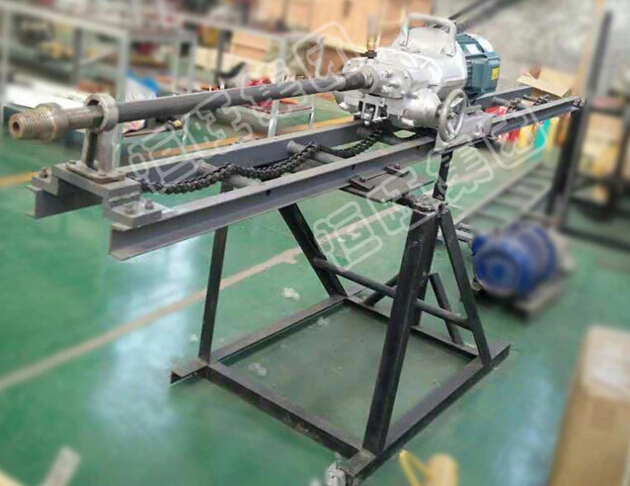 Explosion Proof rock drill need to have drill frame to cooperate, can horizontal forward or inclined upward and other arbitrary direction of drilling. The electric rock drill is widely used in the mine shaft excavation, road construction, water conservancy construction, metallurgy mining, rock engineering, quarry operation, basic engineering drilling reinforcement construction process. Electric Mining rock drill is very popular in South America, Southeast Asia, Africa etc. 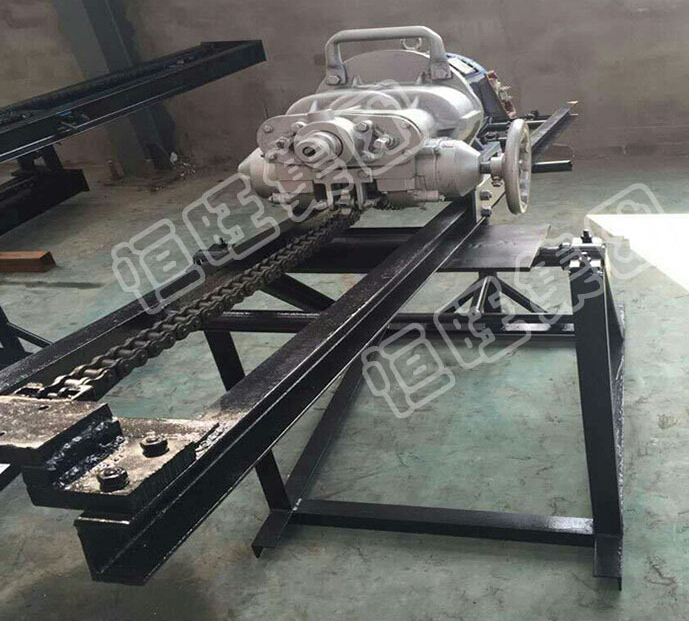 We are looking for wholesaler for the mining rock Drill Machine. 1. 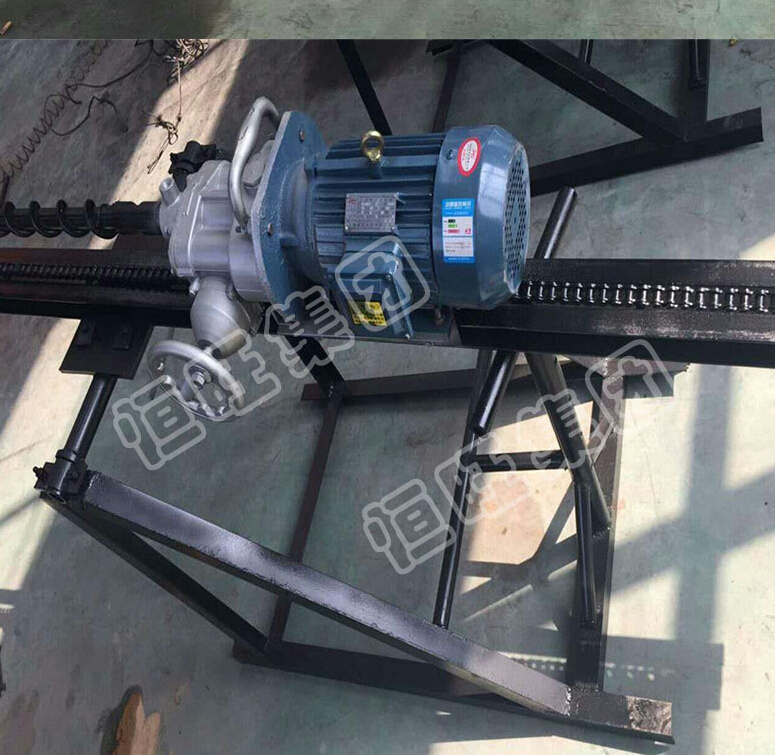 Hengwang KHYD electric rock drill is suitable in drilling rock or coal mine use and matched with the scaffolding ,it also called scaffolding rock drill ,it can drill in level ,tilt upward ,or vertical upward direction. 2. In order to prolong the service life of the drill and improve working conditions of the operator . we can use wet type drill to remove the powder by water , we can also used spiral leaf pipe dry type drill to remove the powder. 3. when working we can simply manipulate the hand wheel .the drill could promote and rapid return on its own. 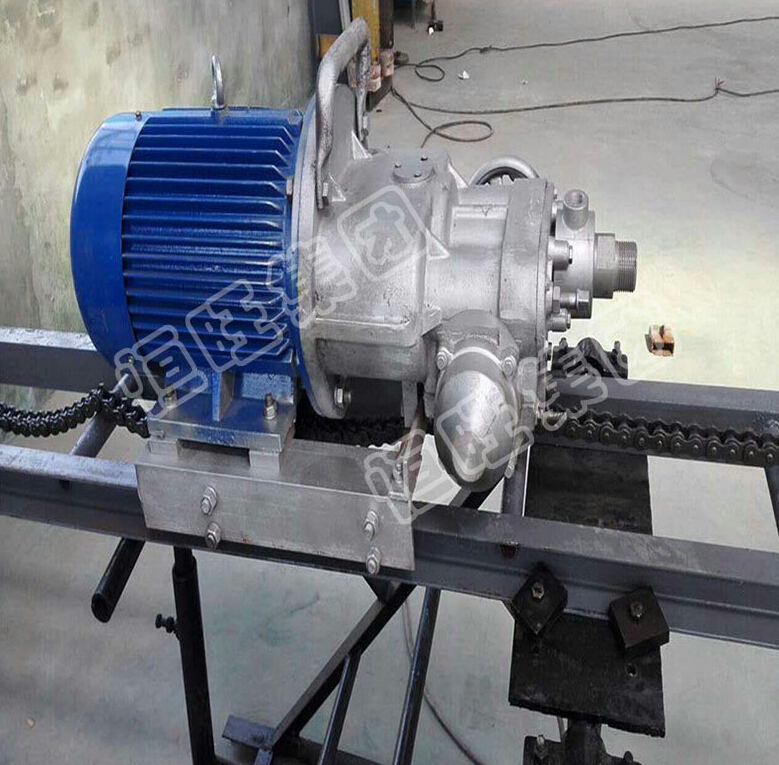 We also produce explosion Proof Mining Electric Rock Drill Machine, it is suitable for hard rock, can drill at fast speed, protable, easy moving. Welcome to visit our factory. Also can drill at any angel, incline, vertical, horizontal, very popular and easy operation. Looking for ideal Any Drilling Angel Machine Manufacturer & supplier ? We have a wide selection at great prices to help you get creative. All the KHYD Mining Drilling Machine are quality guaranteed. We are China Origin Factory of Hard Rock Mining Drilling Machine. If you have any question, please feel free to contact us.